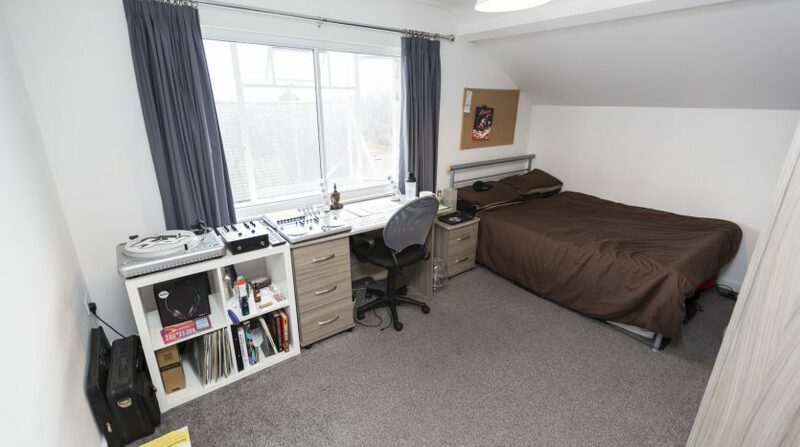 All Inclusive Rent – 4 Bedrooms – 2 Bathrooms – 5 minutes from Sheffield Uni, 10 minutes from SHU Collegiate Campus. 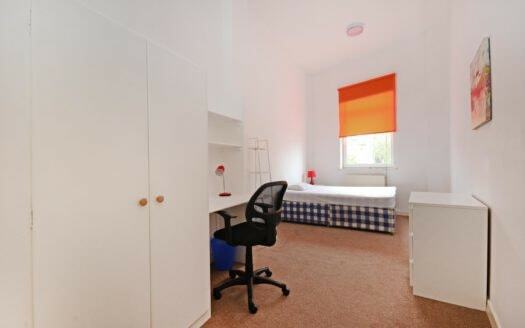 Modern high quality duplex flat in this great development. Set over two floors – living/kitchen with dining table, leather sofas and flat screen TV. 4 double bedrooms all very well furnished and 2 bathrooms. Rent includes all bills, internet and TV license. 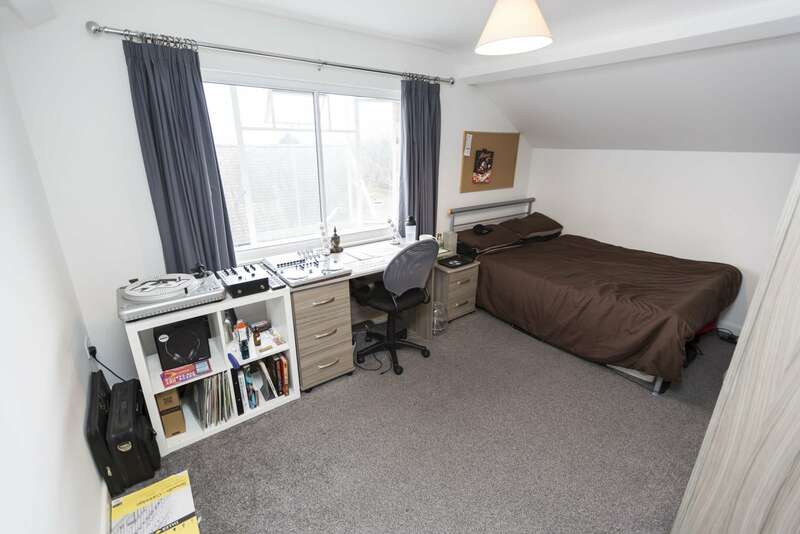 Great location on Clarkehouse Road, right next to the Botanical Gardens and no hills when you walk into Uni!